I came there to cash a few cheque’s and Bea was very friendly and helpful. Very good service. I will recommend to all my friends. I found the store and i guy named Javier helped me out. Amazing attention. I would recommended him and the excellent services from the store. The staff members are very friendly and helpful. Truly a wonderful place. Great service it's the best one one I've been too. Diane was great and super helpful. I was really impressed by the service that Javier provided me... SUPERB!!! Thank you very much, Javier. The service is always great I leave happy every time! I usually get Bea she’s the best!! Fantastic and quick service! Diana helped me with my first loan. She was exceptional! Great place to get a loan real quick when your short on cash. Maria and the rest of the staff are super nice. The people here are amazing and so friendly. Especially. Bea and Diane know there stuff and so helpful. 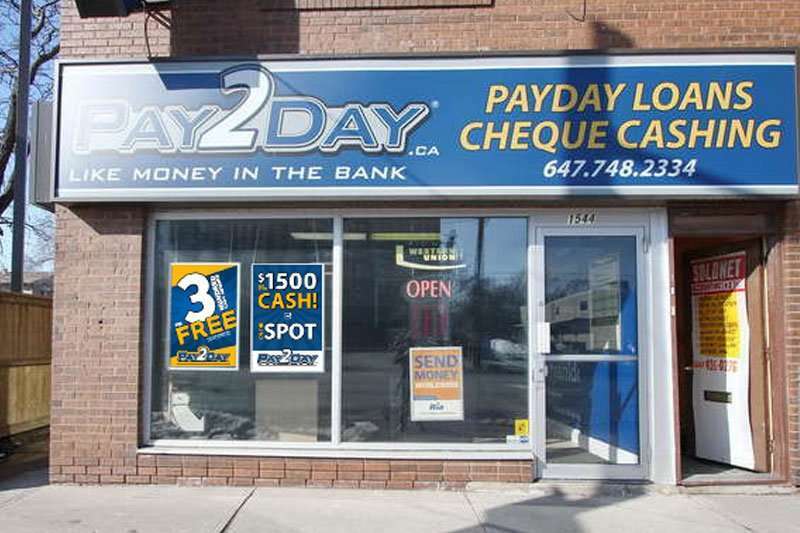 BEST PAYDAY LOAN PLACE EVER!! Great service quick and easy. Maria is the best very kind, helpful, and great people skills. Great service and very helpful and courteous staff. 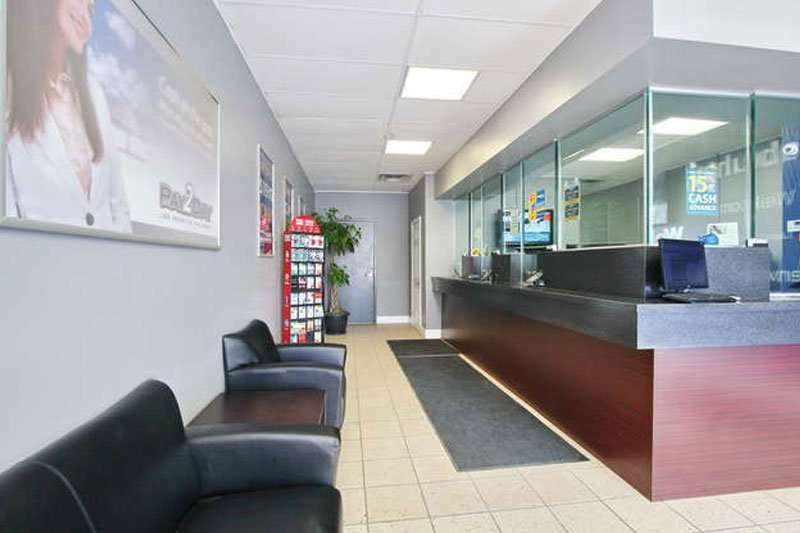 Excellent service Priyanka was very helpful I will definitely be coming back! Diana was amazing and very efficient! I really appreciated her being non-judgmental of my financial situation. She provided excellent customer service! Staff is very polite and friendly. Very efficient and outline exactly what you need. Bharik did an awesome job in assisting me. Best location so far, really good support from Angie, who was able to process my application really quick, while also helping other customers. Would come back to this location for sure. great customer service, Diane was grate! I had the pleasure to be helped by Maria, she was so amazing and patient, I definitely recommend this location best customer service I had got so far. yash was an amazing associate and she helped me with what i needed and she made my anniversary a happy one. I was 100% happy with the service. today was my first time visiting this location the staff are very friendly and helpful. Yash and Daniela both superb - great service - honest and to the point - no time wasting!! Diana was a delight! Set me up and authorized me for a loan quickly and with a smile on her face. Will definitely recommend this location to friends and family. Great customer service! yash was a great help, and she was able to get me exactly what i needed without me even having to say a word. Great customer service skills!!!!!! Very good costumer service the branch manager is a great person. 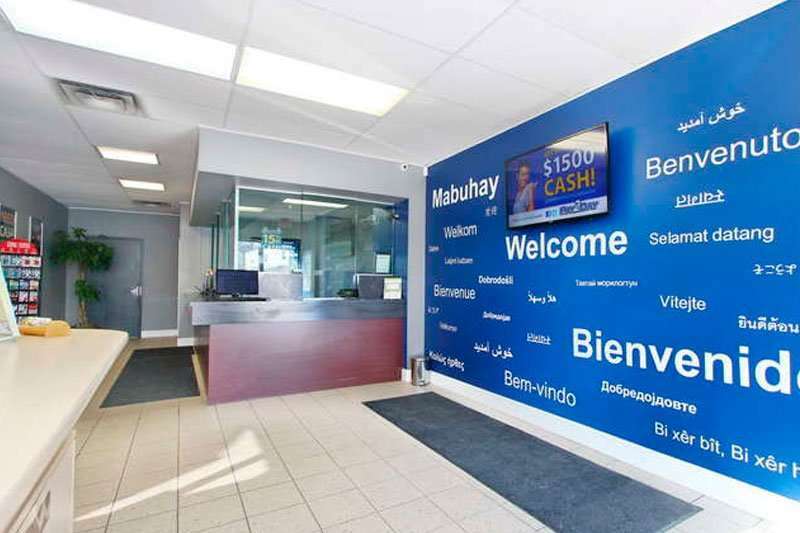 The customer service at this location is great, there is no paperwork to complete as everything is done online, and first timers get $300 loan interest free.....as they say "icing on top of icing". Amazing service. Yash was so dope and helpful. It was my first time and i couldnt be happier. Great, quick, and pleasant service. I was served by Diana and she was great! exellent customer service, always friendly and pleasant to deal with. Great customer service. Yash at the Trethewey location was very helpful. They came in right in time to help me pay off my auto insurance. I will definitely refer them to my friends and families. Great customer service. I will definitely go back to get a payday loan. I went there based on the positive reviews and was not disappointed. Everything was straight forward, and the guy there was very courteous, and friendly. After checking a few things, I was approved in minutes, and because I was a first time customer, I was told the money I borrowed is all I have to pay back, no fee. Am like... For real? He says yeah bro. Highly recommend you go here for a quick payday loan, you won't be disappointed. Amazing place and amicable staff. Seema is very helpful, friendly and always smiling . Very satisfied due to customer service. Convenient location and financial services. The customer service at Pay 2 Day on Jane Street is exceptional. The ladies are very friendly and extremely professional. I recommend that you give them a call and set up an appointment ASAP!!! The staff are awesome and friendly, this is the only store i visit due to the staff cordial behaviour. Last year I was about to send money to a foreign receiver who I thought was a relative, the agent cautioned me about ongoing scans of people posing as friends and relatives, and the ttansaction was going to a city that was outside the norm. I looked further into the situation, it indeed was a scam. I am grateful that the agent showed care enough to caution me. She was not concerned about losing the fee. I heeded to her caution and did not send the money. Thankful customer.